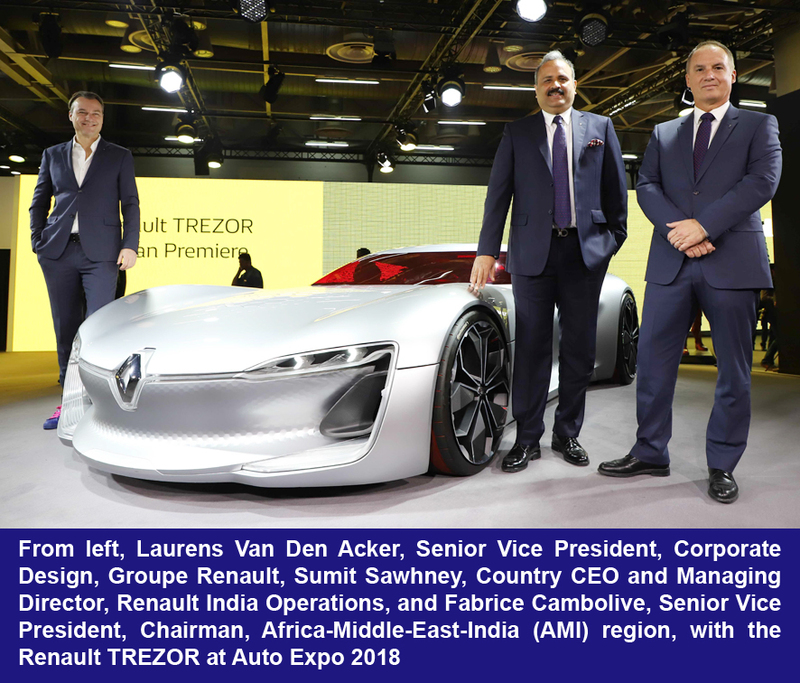 Renault, the number One European automotive brand in India, showcased its global prowess led by TREZOR – an all-electric Grand Tourer concept car, at the Auto Expo 2018. TREZOR blends Renault’s warm, simple and sensual lines with the very latest innovations in interior experience, all-electric powertrain and autonomous driving. 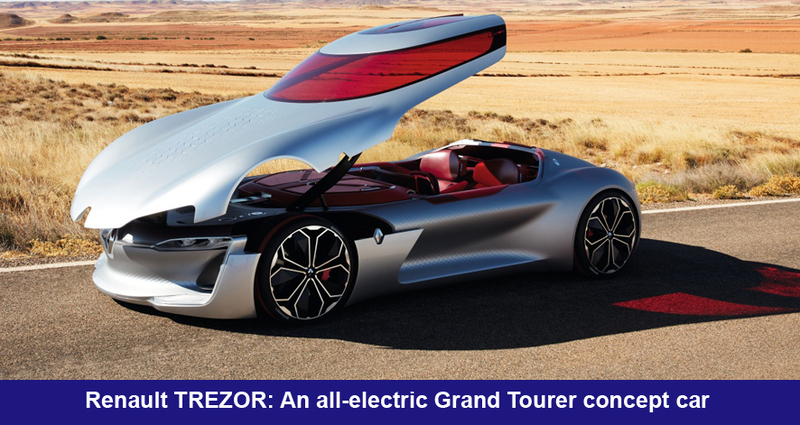 TREZOR has been awarded as the ‘Most Beautiful Concept Car’ at several global platforms. 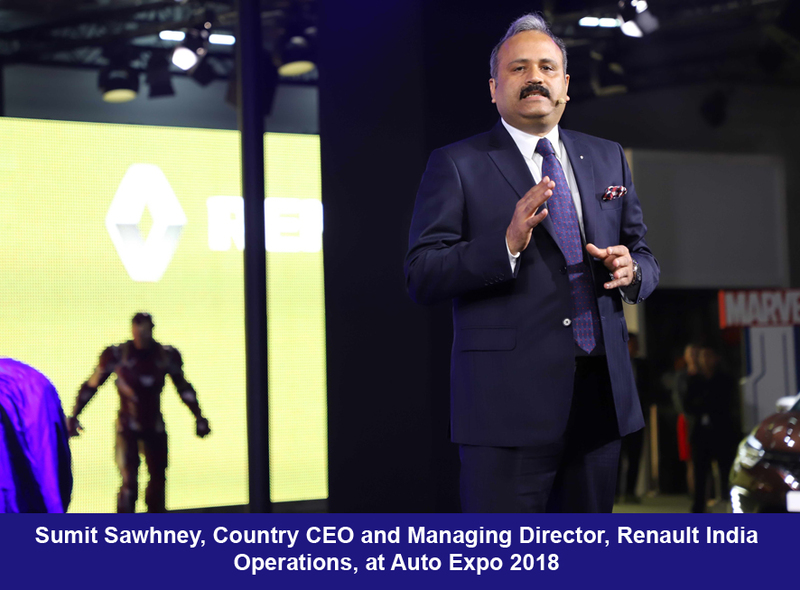 Apart from TREZOR, ZOE e-Sport Concept and the design corner, the Renault pavilion at Auto Expo 2018 presented the Formula One racing car, R.S.17 and the complete India range led by the newly launched CAPTUR and KWID Super Hero Edition, together with DUSTER and LODGY. The ZOE e-Sport Concept is a fully electric concept car that embodies Renault’s commitment to the idea that electric cars can be fun and fast. 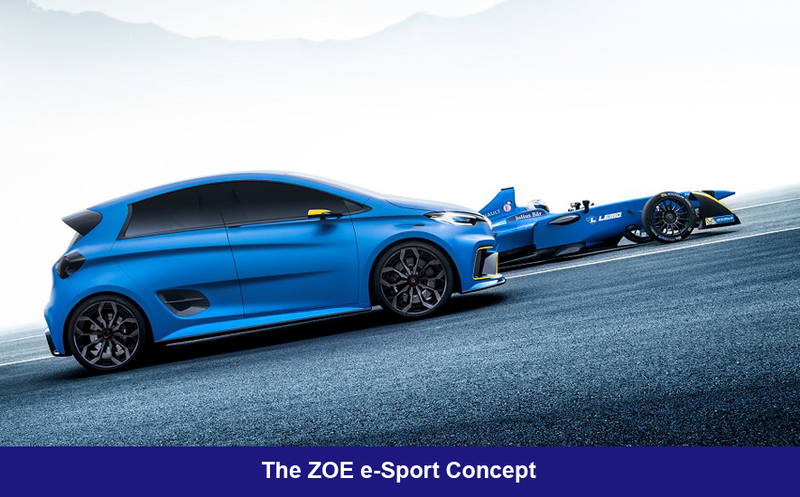 The sporting credentials of the ZOE e-Sport Concept extend beyond the car’s styling and the same striking blue livery as the Renault e.dams team’s front-running Formula E single-seaters. The bodywork of the ZOE e-Sport Concept is made entirely from lightweight carbon fibre, which helps to ensure outstanding acceleration from standstill to 100 kph in just 3.2 seconds. The car tips the scales at a mere 1,400 kilograms, including 450 kilograms of batteries. 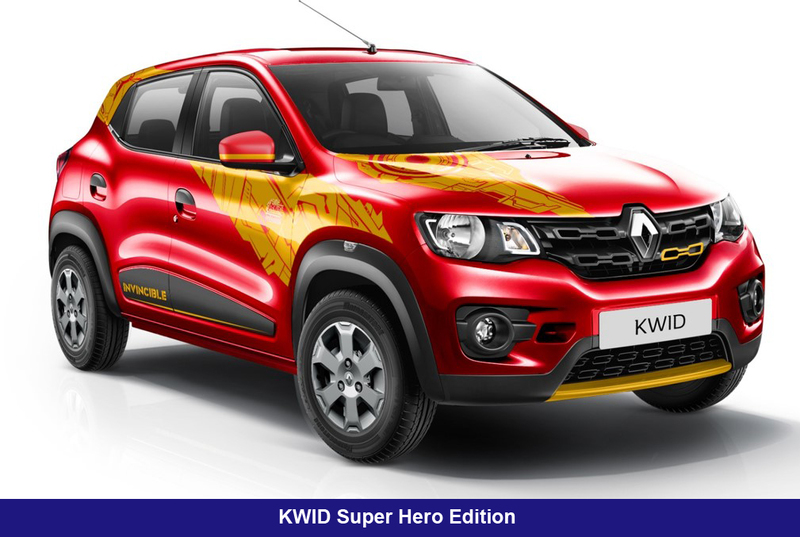 With the objective to nurture fresh talent in car design, Renault announced its first-ever Renault Design Academy in Chennai in April 2017. A total of 400 entries were received from various parts of the world including India, Italy, the US, Russia, Brazil, Argentina, Poland, France, Germany, the UK, Iran, Korea, Japan and China.